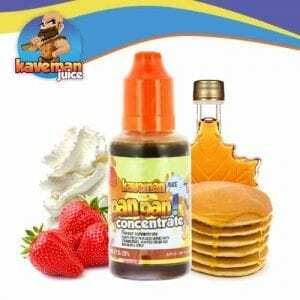 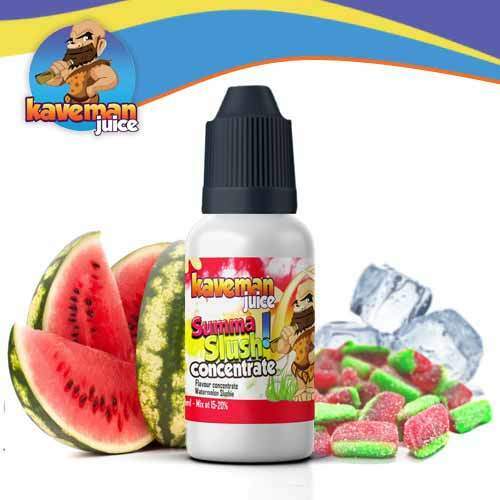 The concentrated aromas of the Kaveman brand are very complex and premium. 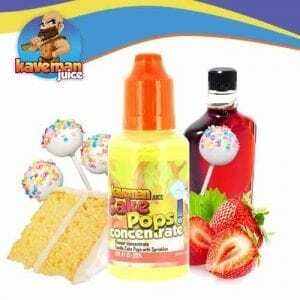 They should diuler between 15 and 20% in a neutral base to make your e-liquid for electronic cigarettes. 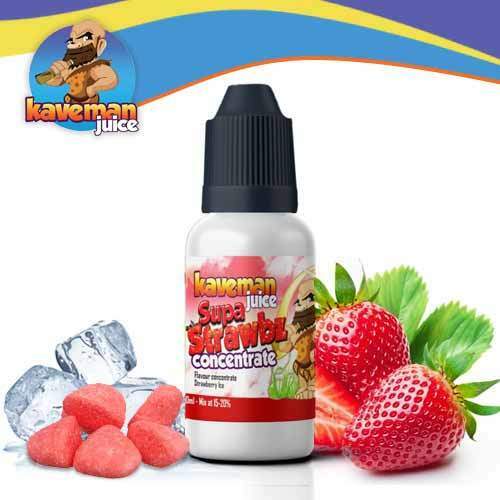 The range includes five complex flavors and Jean Cloud Vape offers them in 30ml flexible vials with fine tips. 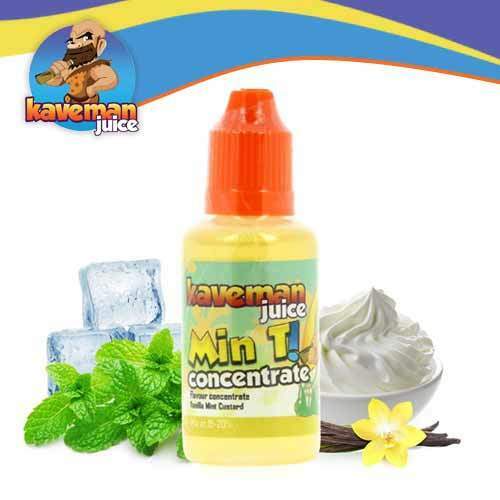 These DIY products are made in the UK based on propylene glycol and flavors.